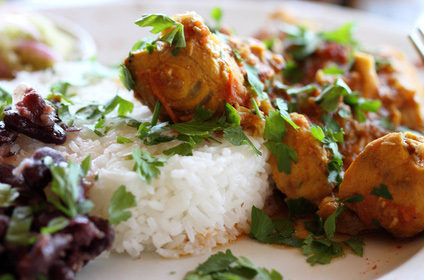 This is a really nice fish curry recipe and you can either use fresh salmon or tinned. Clean the salmon removing skin and bones. Mix the fish into the curry masala and heat for 5 mins or until heated through.